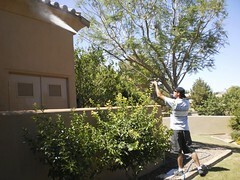 Pressure washing Phoenix has been our primary trade since 1996. With 15+ years cleaning concrete, pavers, asphalt, and buildings, we are often the first choice for residential and commercial customers looking for a professional pressure washing company to clean up their property. 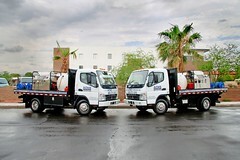 Our mobile pressure washing services are available by appointment – 24 hours a day, 7 days a week. Call (602) 373-1515 today to get a free estimate! A mobile power washing service is a great way to clean up the exterior of your home or business before painting or just to clean up from storms. A lot of homes are still vacant in the valley and have been sitting for months or even years. Pressure washing is a good way to get them cleaned up before placing them on the market. You clean the inside, why not the outside? Pressure washing buildings is just one of many applications for an industrial pressure washer. 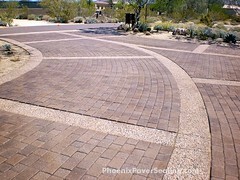 They clean all types of surfaces including concrete, asphalt, pavers, brick, stone, etc. If you have a messy situation that requires a little more power than a standard garden hose, give us a call and let us know how our pressure washers can help. 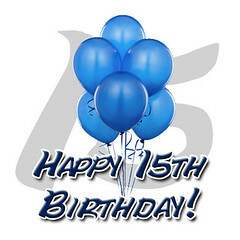 Some of our technicians have been with us for over 5 years. They are some of the most experienced power washers in the valley and are ready to assist you with your project. 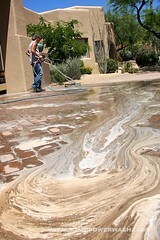 Call us today for a free estimate at 602.373.1515 or visit our website at http://www.acmepowerwash.com.